Product prices and availability are accurate as of 2019-03-26 08:24:39 EDT and are subject to change. Any price and availability information displayed on http://www.amazon.com/ at the time of purchase will apply to the purchase of this product. 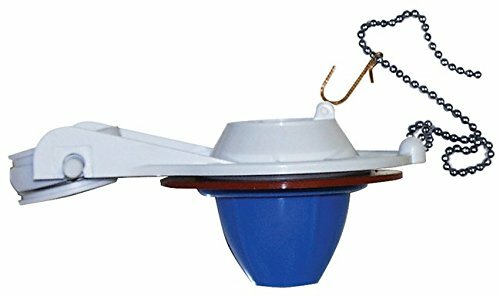 Universal long life rigid body toilet flapper. Rigid body design made with polypropylene plastic. 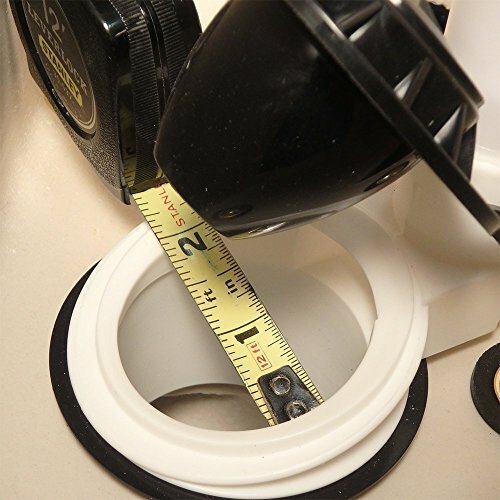 Works in most tank style toilets including 1.6 gallon low flush toilets. 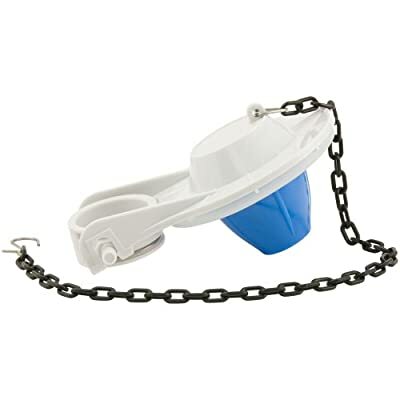 Includes brass ball chain and hook. Limited Lifetime warranty. 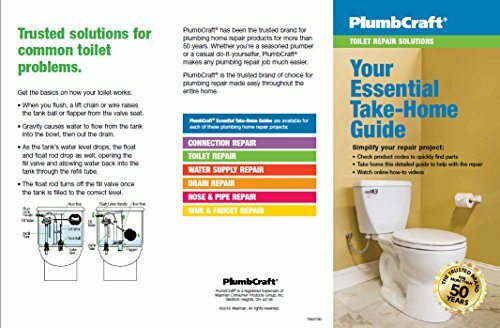 Trust PlumbCraft with all of your toilet care and repair needs -- the brand that plumbers have trusted for more than 50 years.